4th – 6th Grade Basketball Registration Closes on Friday, October 27, 2017. Click here for more information. Click here for registration packet. If you have any questions, email basketball4-6@demaresthsa.org. 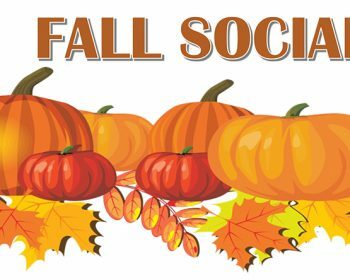 REMINDER: Fall Social, This Friday! Join us! Lace up and walk to school from home or a friend’s house on Monday, Oct. 23, 2017. Tips for Walking Safely to School Walking is fun, but you need to be safe while doing it.